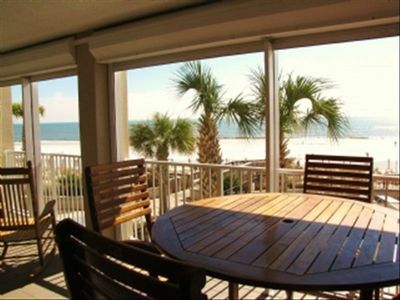 FOR WINTER RENTAL (SNOWBIRDS), $1,275 IS AN ALL INCLUSIVE (RENTAL, UTILITIES, PARKING, TAXES AND CLEANING FEE) RENTAL FEE PER MONTH. 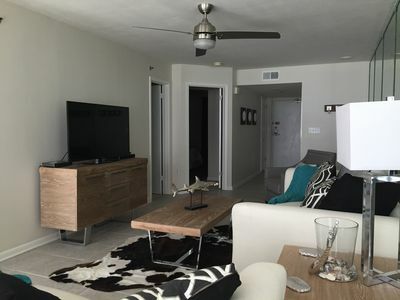 MUST RENT FOR AT LEAST 2 MONTHS TO RECEIVE THIS RATE. THIS OFFER IS AVAILABLE FROM DEC 1, 2018 THROUGH MARCH 31, 2019. 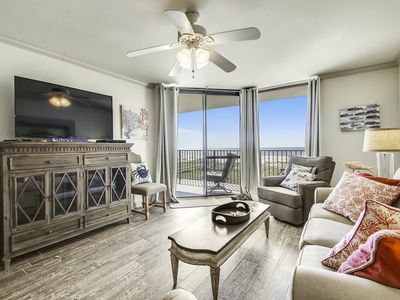 This building/condo is directly across the street from the pristine white sand beaches, clear gulf waters, and plenty of sunshine for your pleasure! 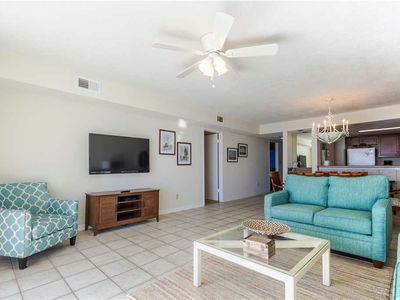 This condo has a double entrance balcony directly over the pool, located on the front of the complex for FULL view of the Gulf of Mexico. 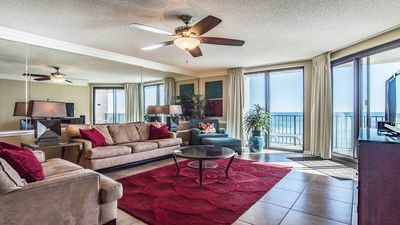 Grand Caribbean is located in the heart of Orange Beach and is a condo complex that was built in 2003. Grand Caribbean has won numerous architectural awards for its structural integrity and overall design. 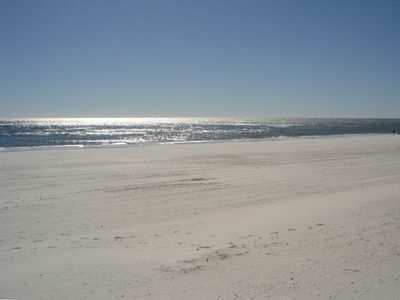 The Orange Beach State Park is also nearby for your enjoyment. 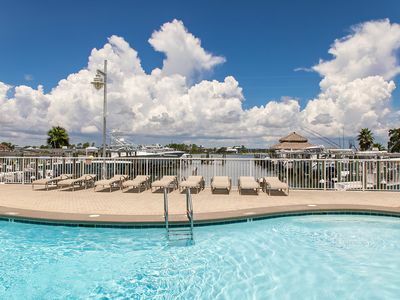 Grand Caribbean is also connected to a public boat launch on Cotton Bayou. 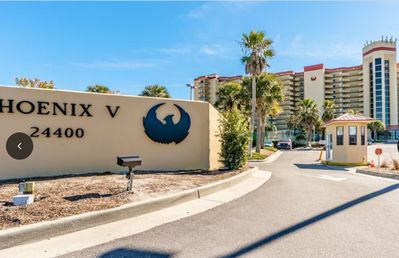 There is parking directly behind the condo complex for easy access. 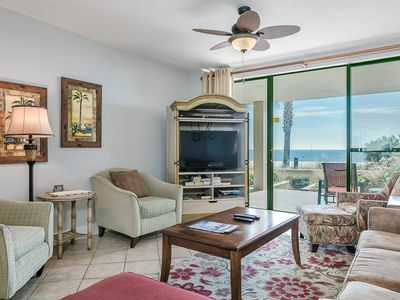 The condo has been decorated in a tropical theme, flat screen TV's in each room, pull out couch with queen sleeper, chair, new artwork, new bed linens, new pillows, and a full kitchen with all utensils ready for you to cook. 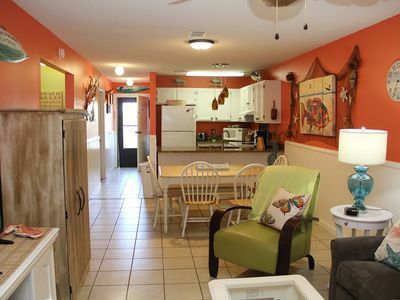 The unit has a dishwasher, washer, dryer, fridge, and ice maker. It also has a DVD player for your movie watching needs.' 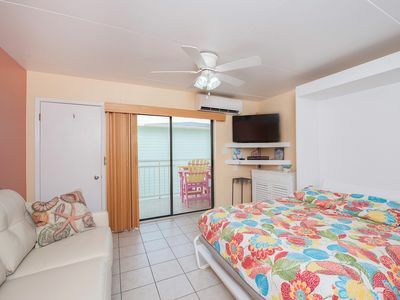 If you decide to stay more more than a week, with your permission, we will have someone come in and clean the unit on the 7th day (minimal charge) so that you can remain comfortable throughout the rest of your stay. 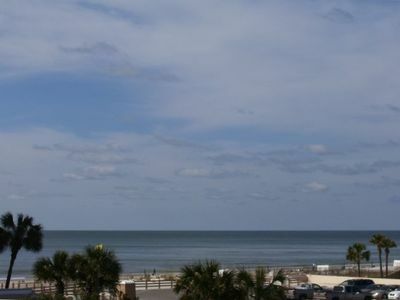 Located within minutes of the condo is the Foley Outlet Mall, The Wharf, and various other local shopping destinations. 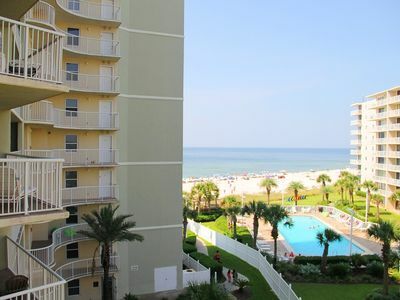 The Pensacola, Fl. 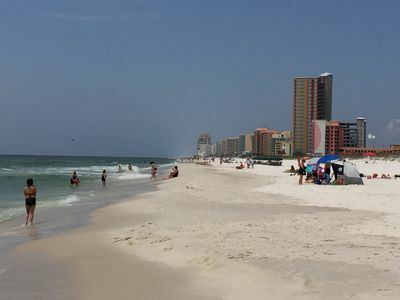 airport is located 30 minutes to the East and the Mobile, Al. airport is located approximately 1.15 hours to the West. 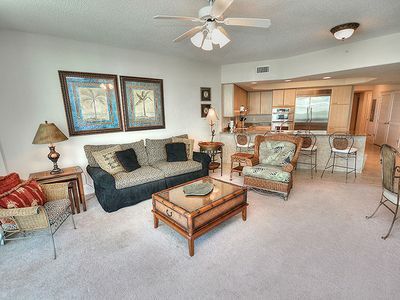 There are numerous world class golf courses within 10-20 minutes of the condo. Some of these are: Arnold Palmer Signature Course Craft Farms, Peninsula, and Kiva Dunes. 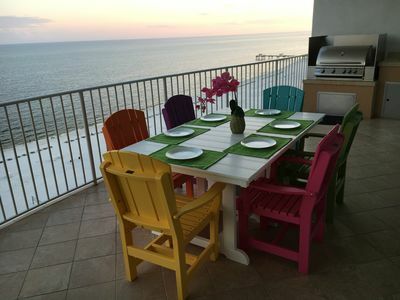 You will also be located within minutes of dozens of restaurants and local destinations such as the World Famous Florabama, Live Bait, Tacky Jacks, LuLu's (Jimmy Buffetts Sisters place), Conconut Willy's, Zekes Marina (Catch a deep sea fishing charter from here! ), Waterville USA (huge water park),and MUCH MORE!!! 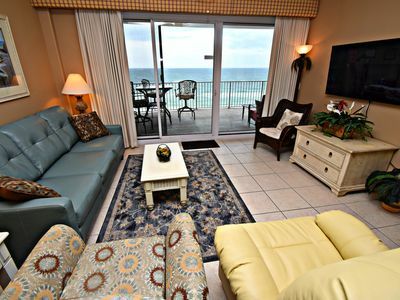 We hope you enjoy your stay at Grand Caribbean and hope that you will come back again! If there is anything we can do for you, please don't hesitate to call us at the number shown on the right. Thanks! 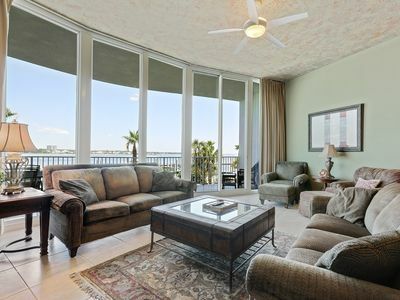 Keywords: 2 BR 2 BA Condo, Beach, Pool, Boat Launch, Bay, Bike Trail, Walking Trail, Fishing, Boat Rentals, Fishing, RELAXING!! 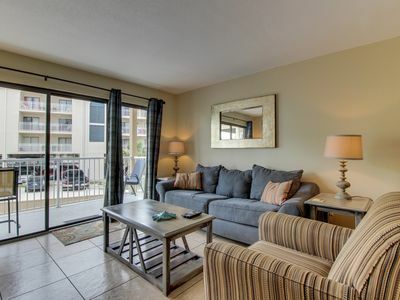 Phoenix X Premium Condo with all the Upgrades!!! Spring DEALS!! 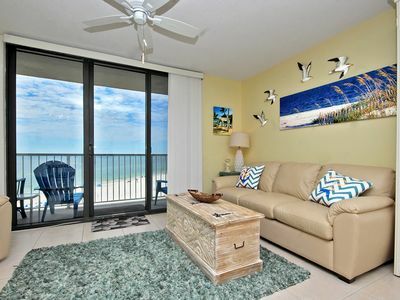 Spend Spring Break in style! 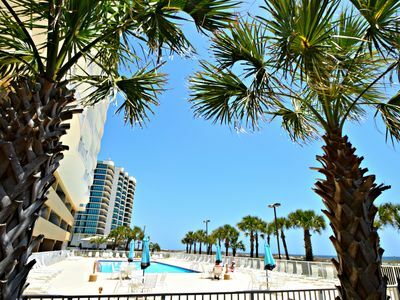 One of the top destinations in Orange Beach is waiting for you!